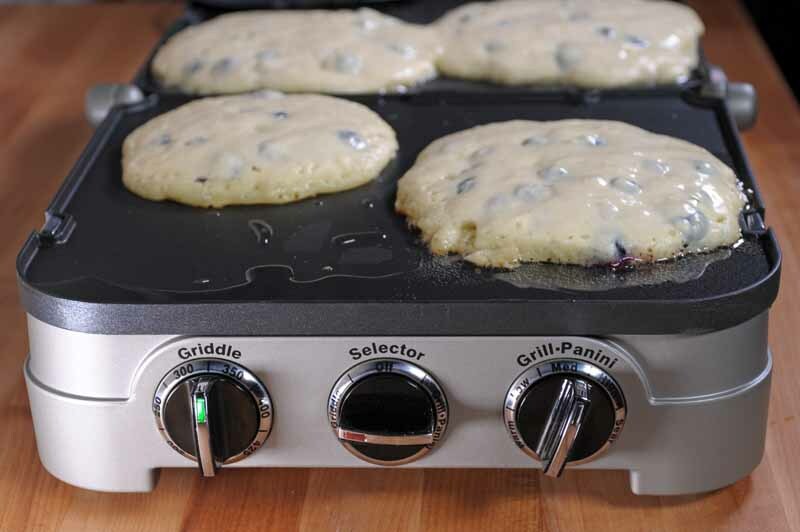 Wonderfully useful, the Cuisinart 5-in-1 Griddler provides multiple functions that make it the go-to appliance for breakfast, lunch, or dinner. Dual cooking surfaces and a floating hinge make it a shape-shifter that’s suitable for a quick dinner for one or to cook for the whole family. Join us now for a closer look. 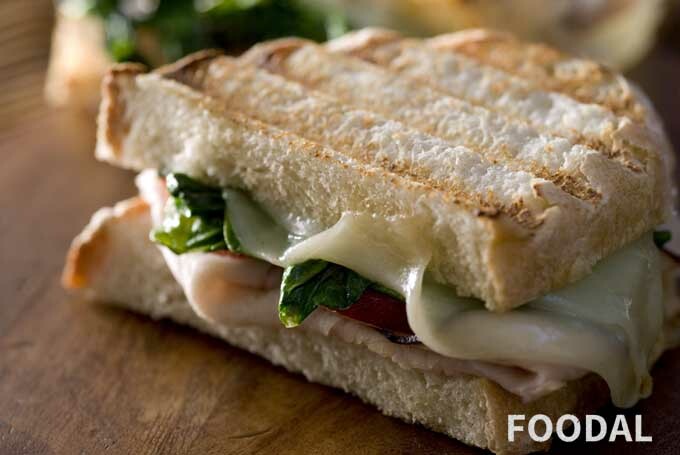 If you’re serious about your sandwiches, but are tired of only buying them when you’re out and about, or if perhaps you’d like to save some cash, you’ll want to invest in a press. Read more about our top-rated examples now.